This winter swap your nights in front of the tv for nights out exercising with your friend or partner! Workout with a friend or partner this winter! Swap nights in for nights out this winter! Why not swap your evenings in front of the tv for a more active lifestyle this winter? Increase your fitness levels, improve your health and achieve the results you want before the new year! You can do all this and more with our joint memberships now available. 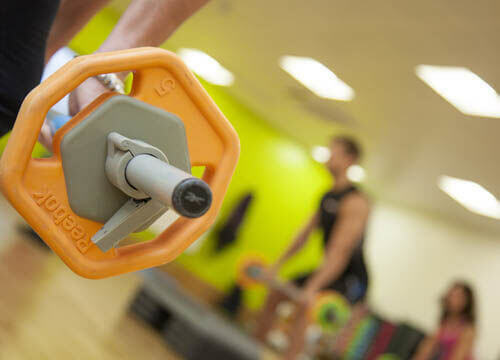 This membership entitles you and a friend/partner to unlimited gym, unlimited group exercise classes and much more! One of our friendly staff will be happy to chat with you about this membership and the facilities on offer.